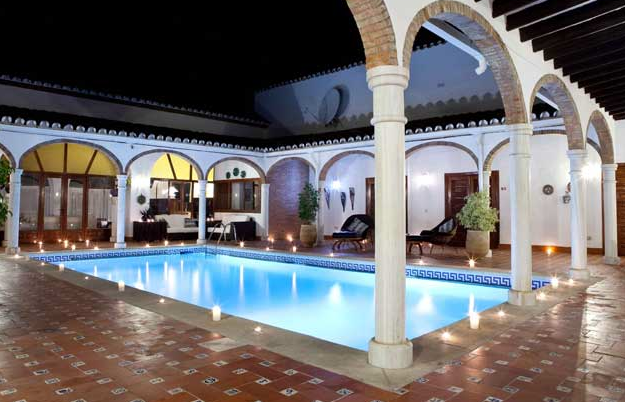 La Roca Rara is a very private, secluded villa set in very large mature gardens with a private pool and tennis court. 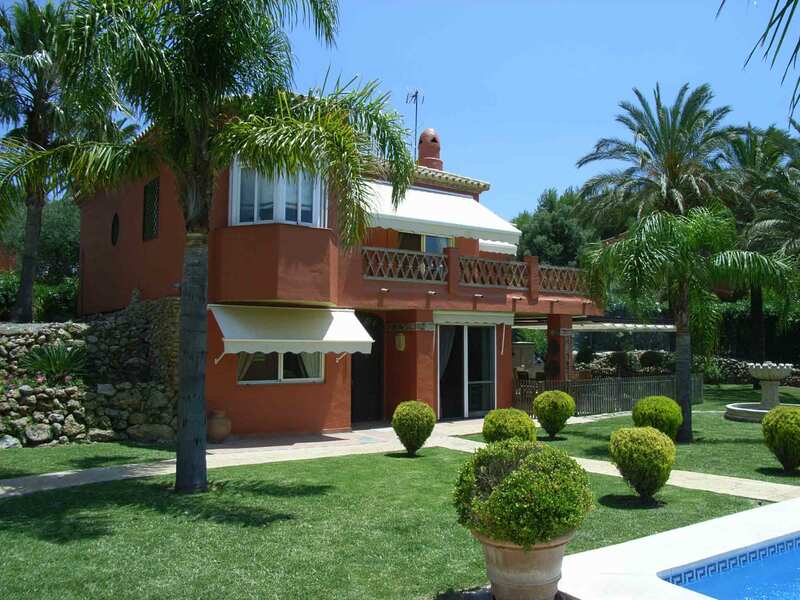 Casa Margarita, Coin Mijas-exceptional 5 bedroom villa set in established beautiful gardens with private pool close to village of Coin, Mijas, Marbella. Weddings a speciality. 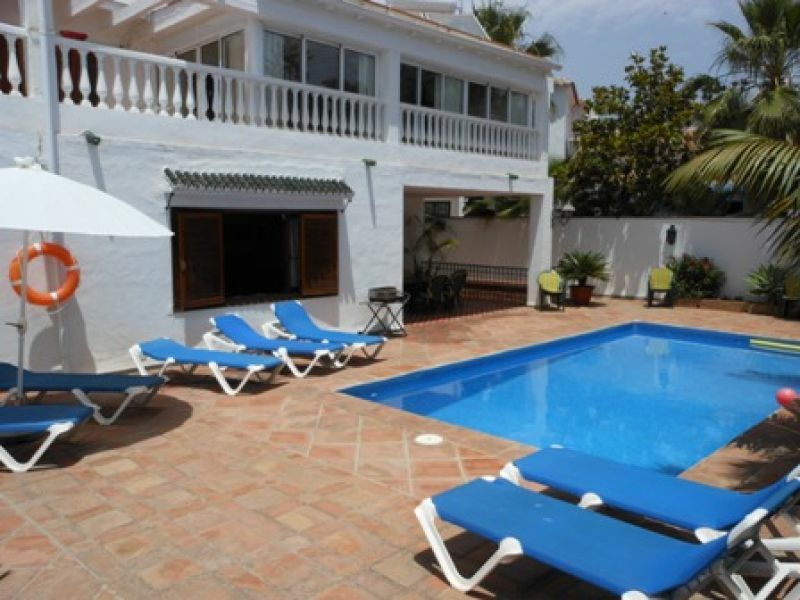 Beautiful 5 bed villa with private pool in Parador area of Nerja just a few minutes walk into the centre.